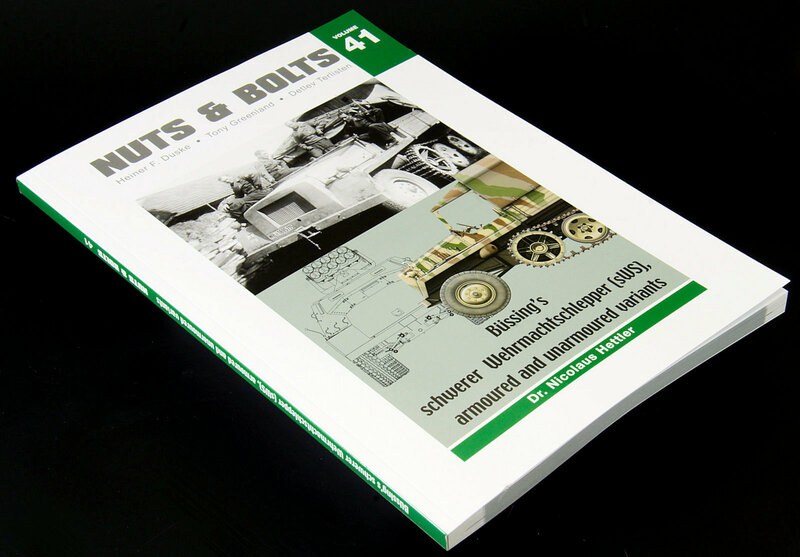 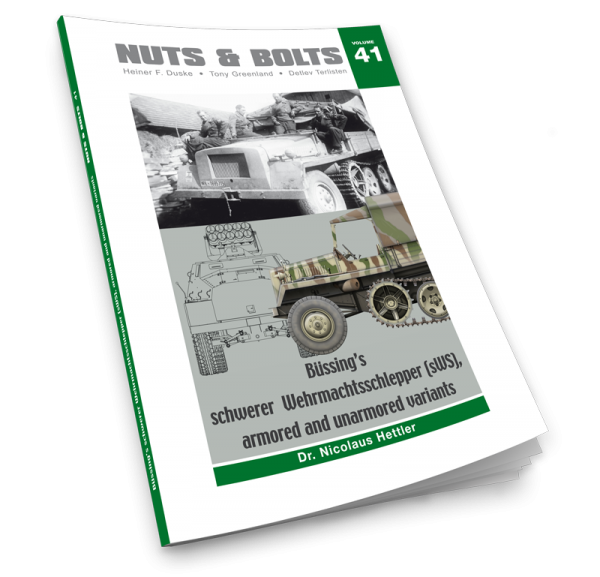 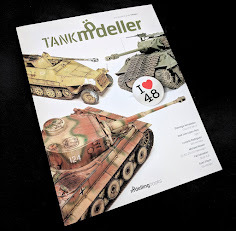 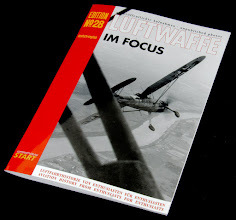 Nuts & Bolts continue to take us on their tour of German vehicles of WW2, and volume 41 covers the schwerer Wehrmachtschlepper (SWS) half-track. 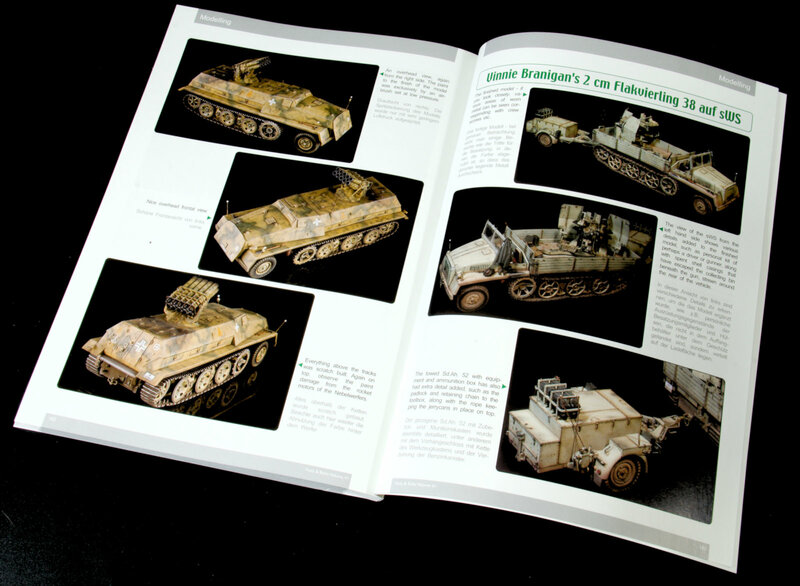 The vehicle came in both armoured and unarmoured versions, and used in a variety of roles, but why take it from me, when N&B do such a great job of it? 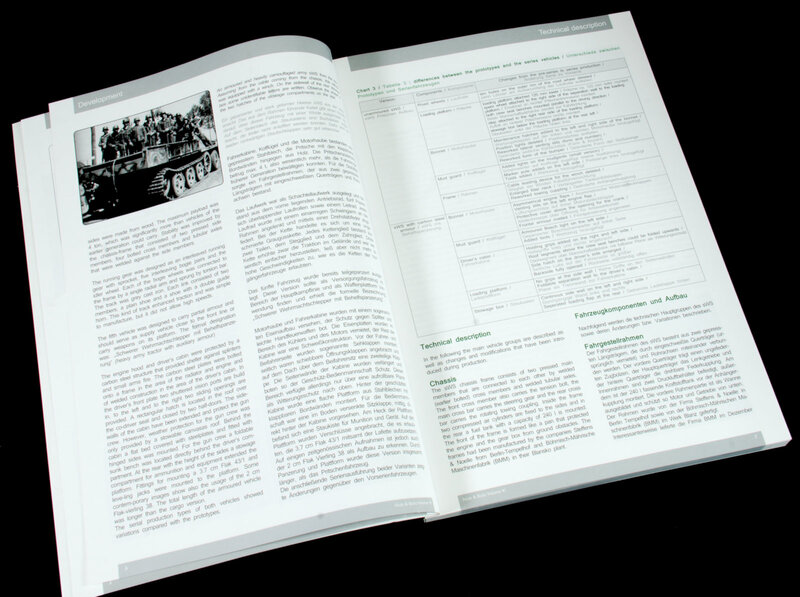 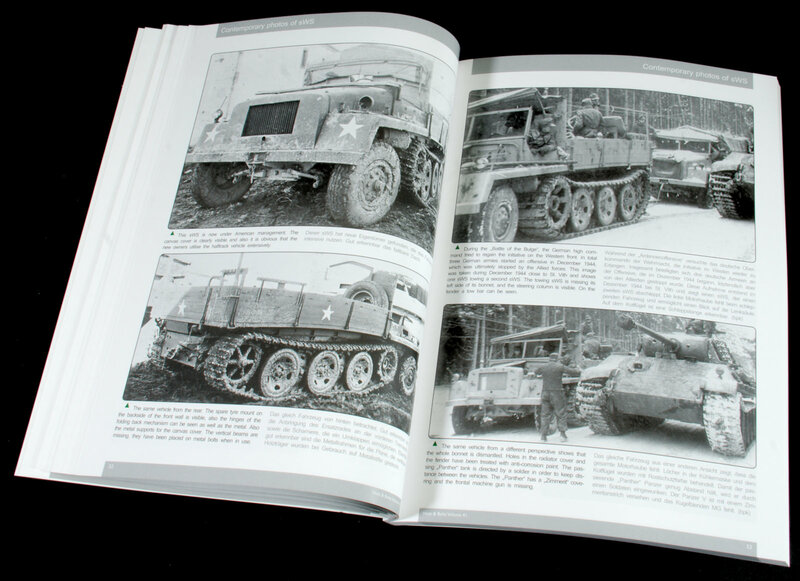 The first section starts off with a description of the other half tracks in German service at the time and then goes into the reasons for the development of the SWS. 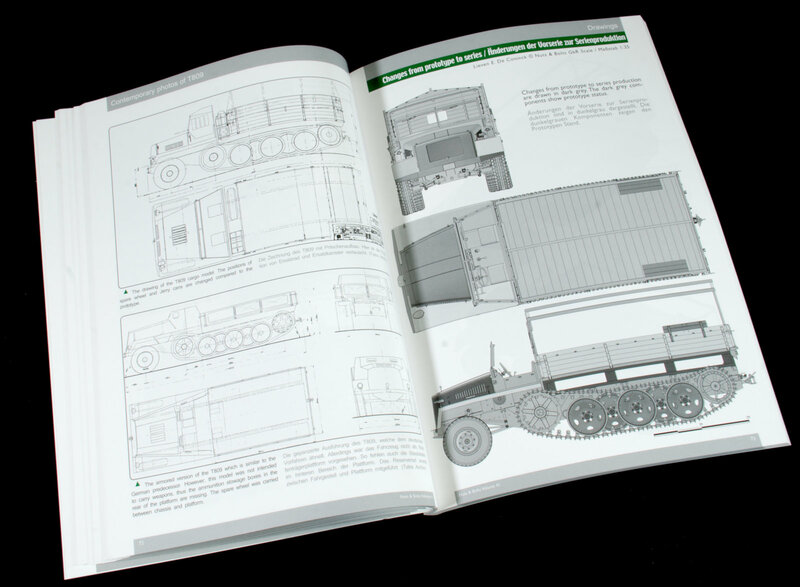 This section then goes into the development, and various elements of the vehicle including the engine and the tracks. 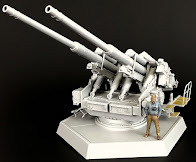 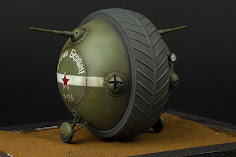 The different versions are all covered in both their armoured and unarmoured versions, and also the different fit outs, from the 20mm and 37mm flak funs, 150mm rocket launchers, towing the 150mm howitzer, as well as mounting the Uhu infra-red search light. 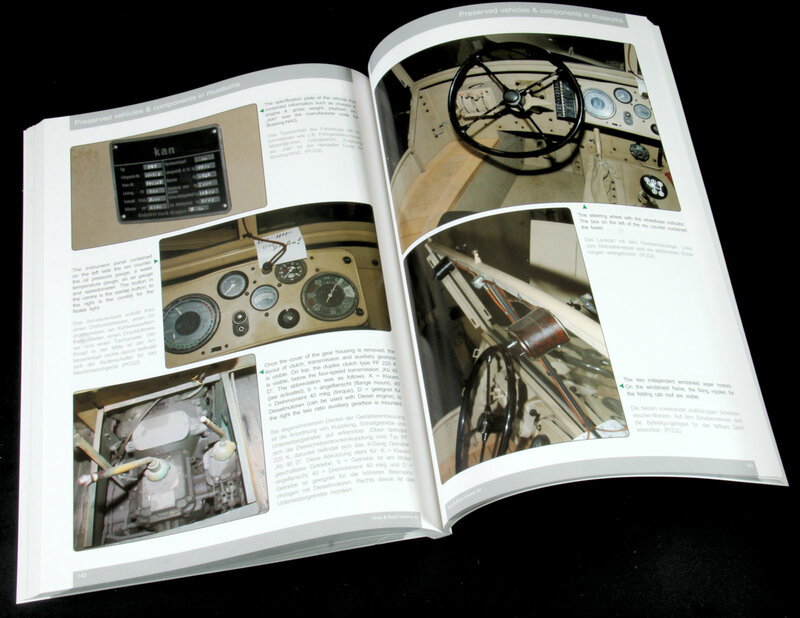 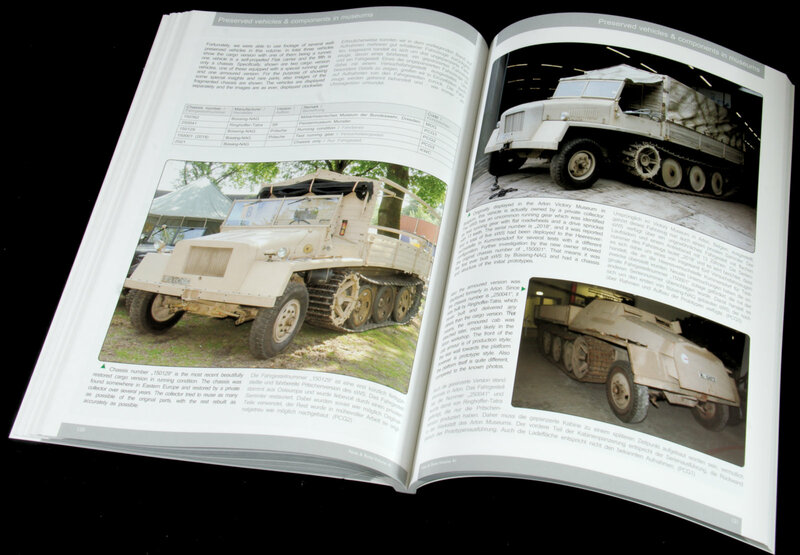 Photos appear throughout the text, as well as the occasional technical specifications, and organizational charts which help show how these vehicles were deployed in their various units. 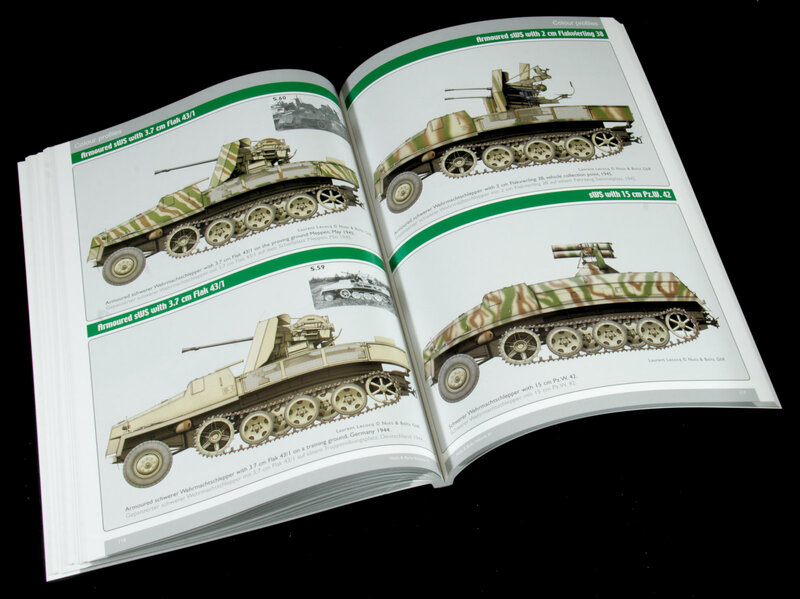 The photograph section is what appeals to us modellers the most and you get a wide variety of pictures of the SWS in its various roles, as well as this captured one which is always handy for those of us that don’t want to do a stock standard vehicle, or if you are just over “German”. 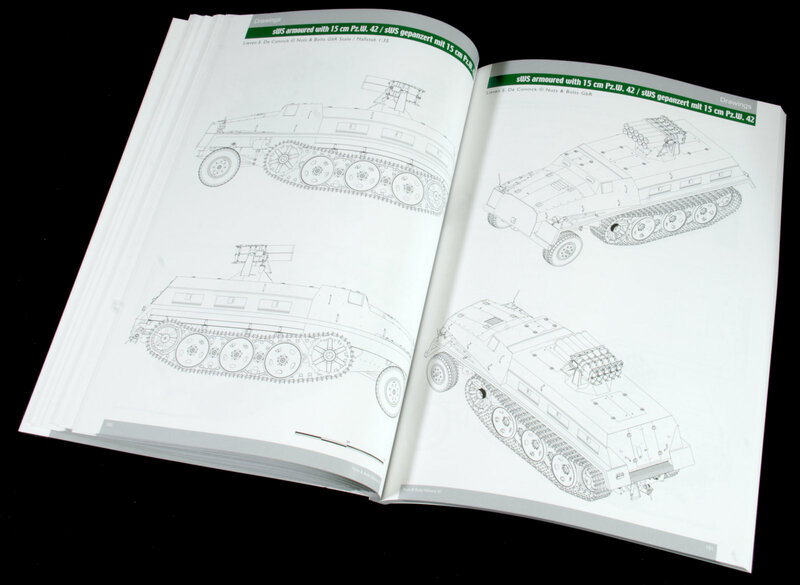 The next section is a set of line drawings of the SWS covering its various uses from a tractor, to self-propelled Flak, rocket launcher etc. 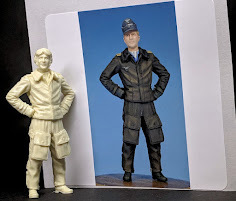 Several types are provided for many different flavours of SWS The plans are in 1/35th scale which will also help the scratch builders out there. 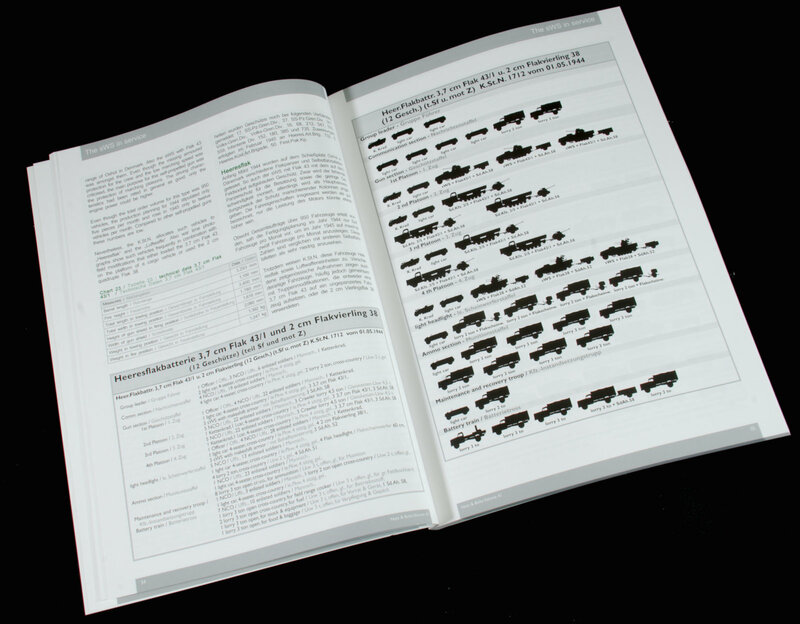 After the line drawings, you are then presented with a series of colour profiles based on actual photos, and with some unit and location of where the vehicle served. 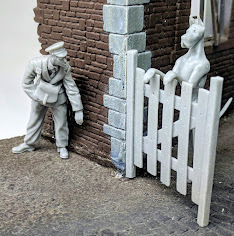 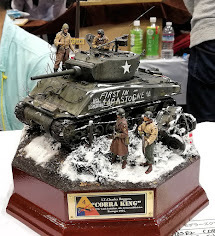 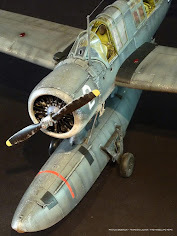 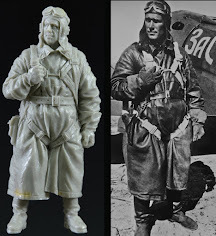 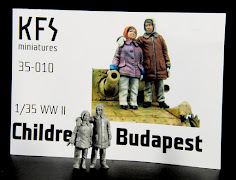 Next up is the walkaround of the several surviving museum examples of the SWS with good detail pics for those who want to add that extra bit of detail to their models. 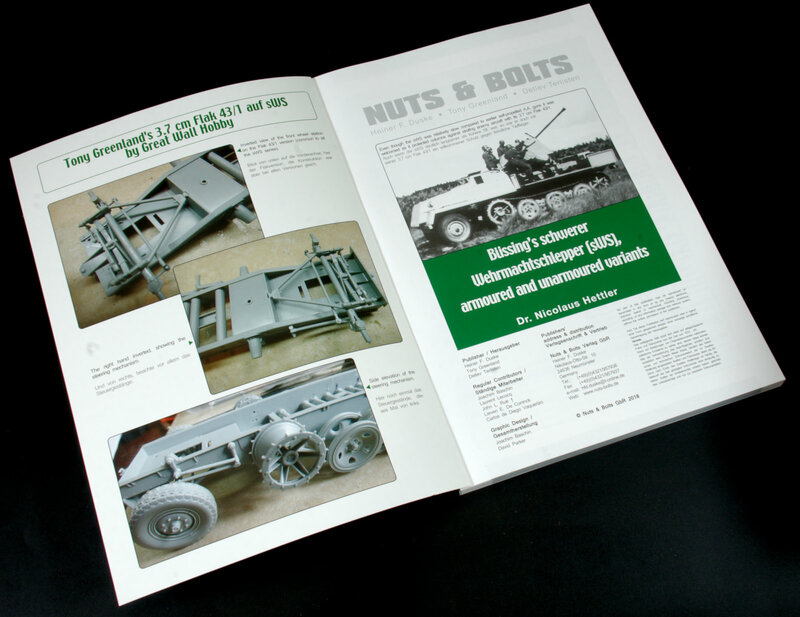 Speaking of models, the book ends with the various of the vehicle by Tony Greenland and Vinnie Brannigan. 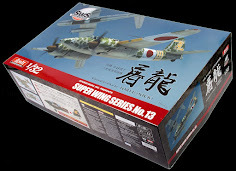 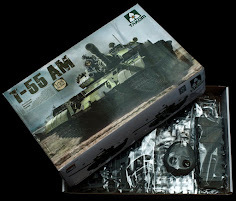 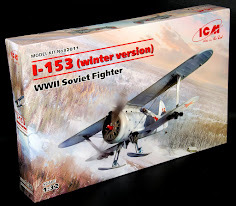 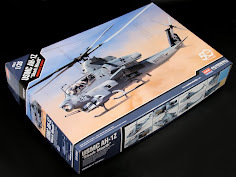 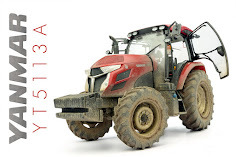 As usual, the models are built to a very high standard, and the SWS is fairly well represented by the model kit manufacturers so we get a few more builds than usual. 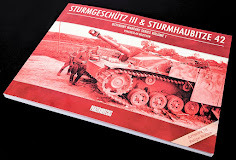 For those familiar with the series, nothing has changed and you get the same high quality publication that you’ve been reading for the last 40 volumes. 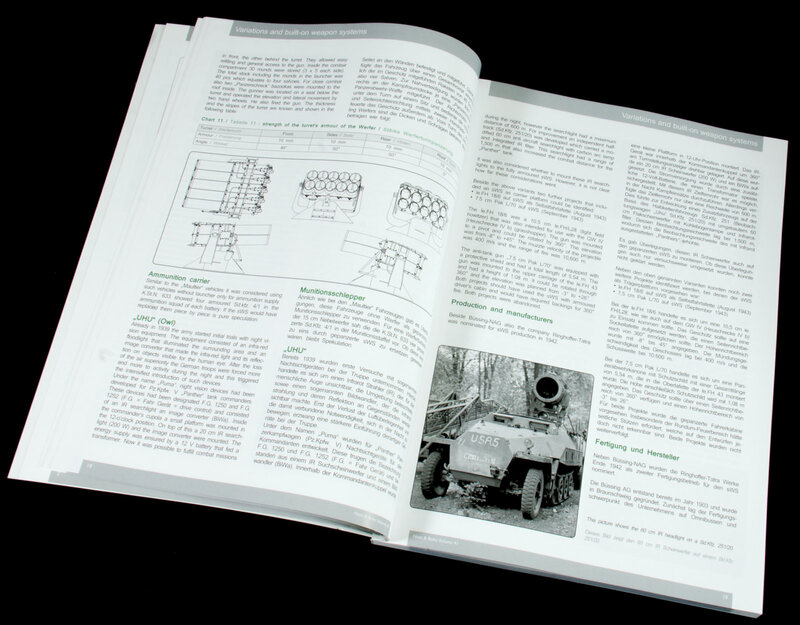 For lovers of the SWS, or if you’re looking for that extra bit of information to help you out on your build, look no further, this book is for you.